This project was designed by Alisco Designs and provides the client with a unique Australian piece of residential architecture which enhances the existing natural beauty of the site and surrounding environment. 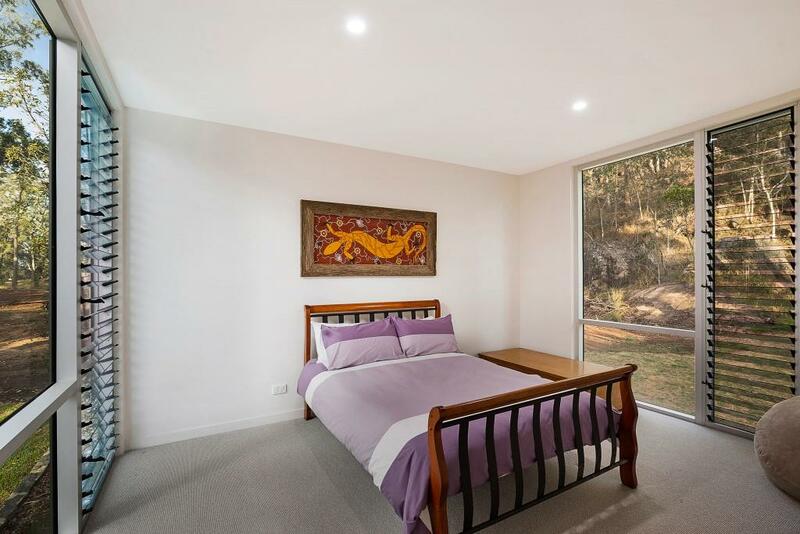 The home presents naturally into its environment, capitalising on views and vistas from all angles through the help of Breezway Louvre Windows and fixed lite glazing. 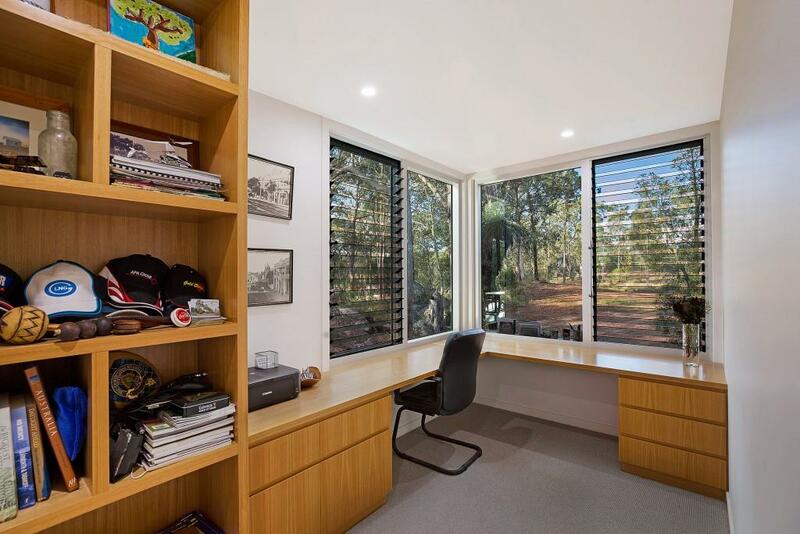 Generous access to natural daylight and sunlight through these windows also provides a greater level of comfort for occupants to enjoy all year round. 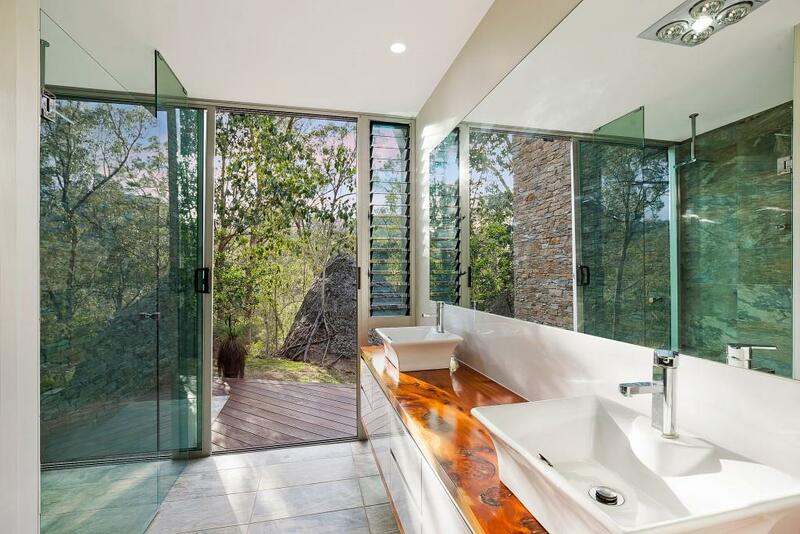 Site elements such as rocky outcrops, gum trees, small and large boulders also assist with the home being at one with nature. 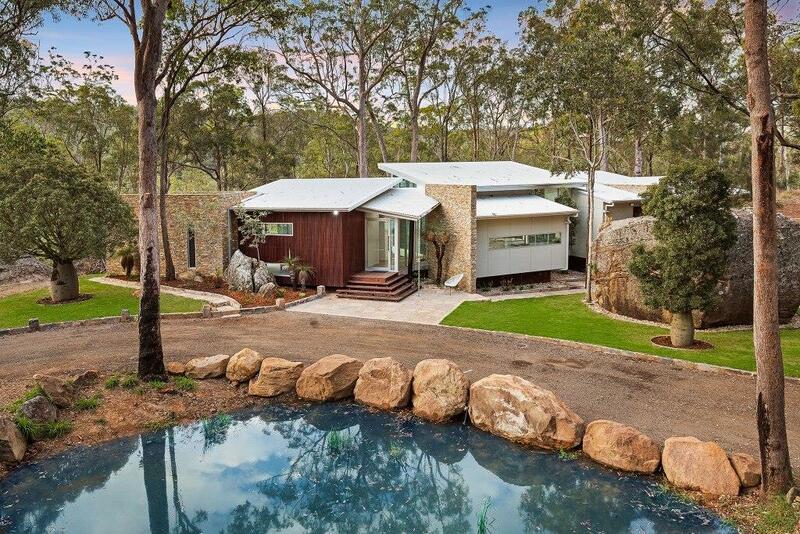 The home epitomises the confluence of design and construction brilliance against a uniquely Australian environment and comfortably satisfies the needs of the owner.